As families grow, they often have a need to create more living space. Usually the first thought is to put an addition on the house to create more space. 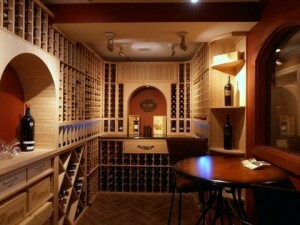 However, there is another alternative that makes sense on many different levels – an extreme makeover of your basement. There are different kinds of systems that have been created that make building living space out of your basement easy, quick and more cost effective than building a complete addition. It is also the best cost alternative when it comes to property taxes. Because your basement is already part of the ‘footprint’ of your home, it will not affect your taxes the same way building an addition would affect you. One of the main objections that I have heard clients express when considering updating the basement as an alternative to an addition, is they are afraid it will still feel like a dark and dreary basement. This concern can be taken off the table with the correct use of enlarged windows, strategic lighting and the right choice of wall color and flooring. We can even open up staircases with stairway reveals to give a more open feeling. Many of our basement remodel projects include full kitchens, full baths, home theaters with custom built in bars, fireplaces, home offices with expanded storage, wine cellars and walk out patios – the possibilities are endless! 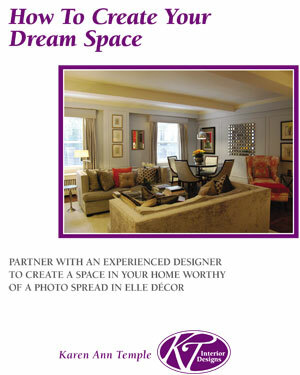 And, of course, every aspect of these projects can be customized to fit your needs. 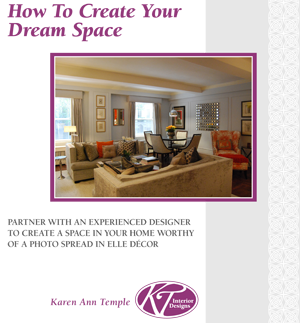 At KT Interior Designs, we can help you explore ideas and create the ultimate expanded living space in your basement. We are more than happy to discuss options and show you some of our completed projects right in your neighborhood. Just give us a call on 908-301-0017 to book your complimentary initial consultation. ← Creating Livable Space – Outside!